How good a framework agreement is, is reflected in the size of the frame. Our contracts are based on bundled purchasing volumes. 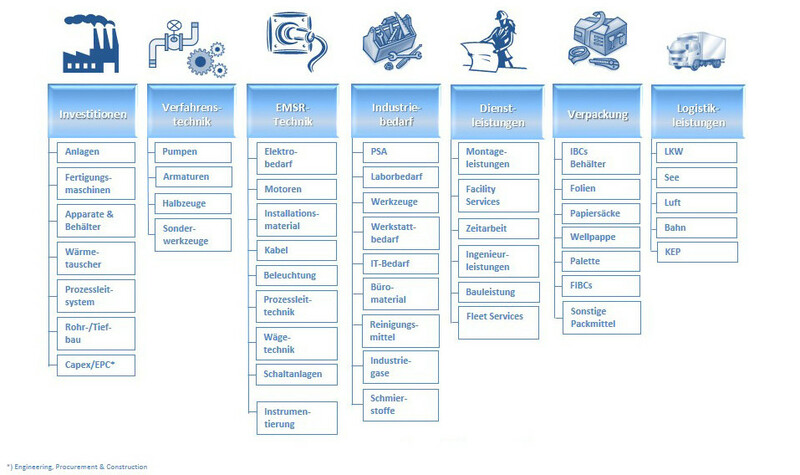 Your purchasing service provider HPI draws on a wide range of branch- and product-specific contracts. 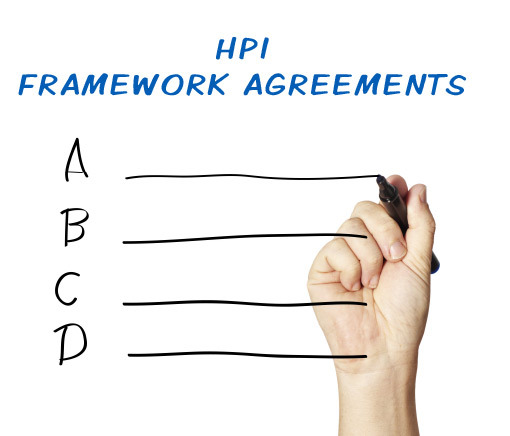 For our clients, who represent the HPI purchasing alliance, we have a large number of concluded agreements with a broad category portfolio. 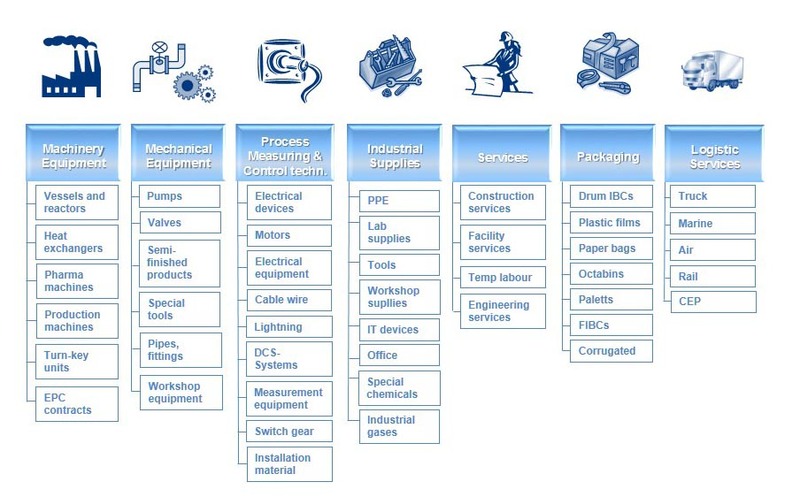 Get to know the opportunities we have to offer by intelligent bundling and excellent supplier relationships. For most product groups, we will make you an A-level customer with the suppliers through our purchasing volume. In addition to standard framework agreements, we will generate an individual framework agreement for you, which significantly reduces your administrative overhead. 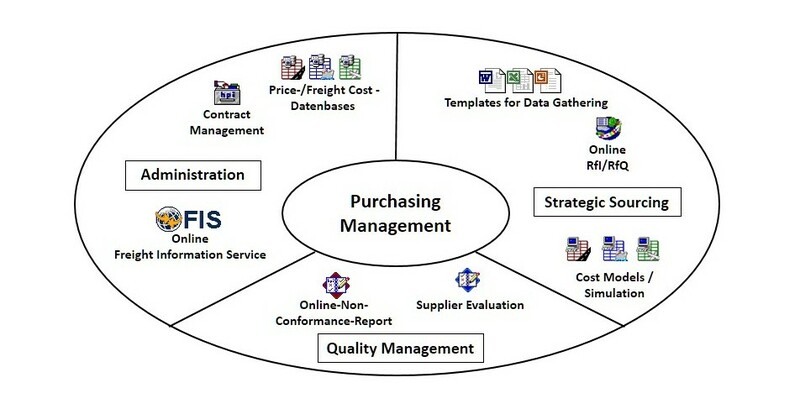 Due to the continuous improvement process (CIP), supplier management and market and product monitoring, you benefit from our negotiating skills with significant savings effects.